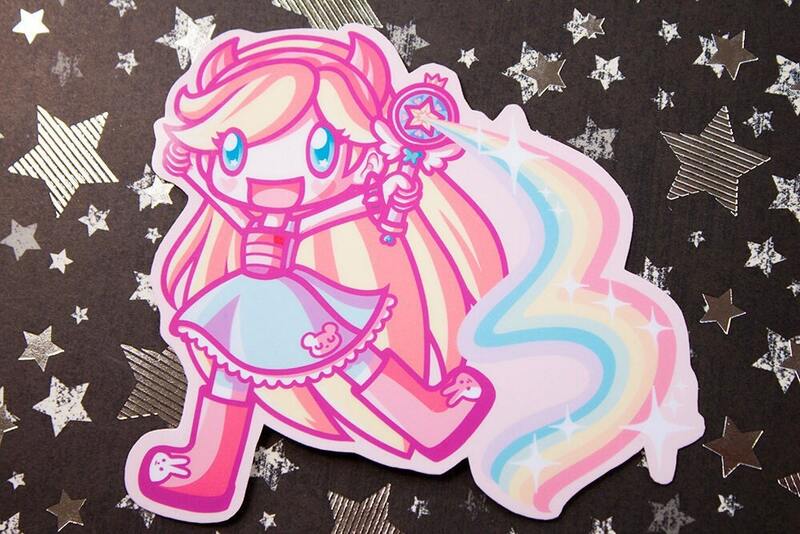 One of my favourites - Star Butterfly, in super colourful sticker form! Drawn by me, she is approximately 3 inches wide, with a pink border. 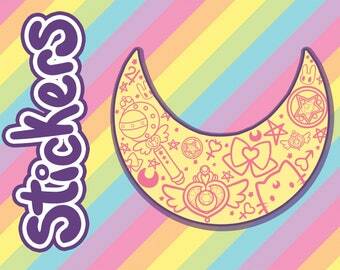 All stickers are high quality, and printed on vinyl for durability and water resistant. I love this! I can't wait to use it on my next bullet journal!! Super cute and the colors are true! Arrived safe and sound! 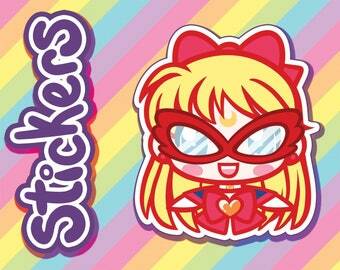 I love this sticker, and I really hope my friend (who it's for) does too! I was worried about the sticker being lost in the mail so I contacted the seller. They responded right away and assured me that the sticker should be there soon. Sure enough it showed up the next day. Completely adorable. I love it. Awesome seller. 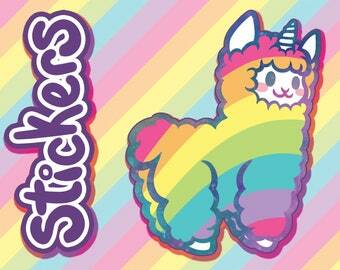 Awesome sticker. Highly recommended!